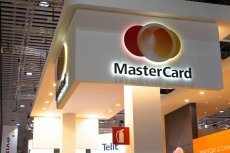 Mastercard demonstrates its interest in the distributed ledger technology adding three blockchain APIs to its developer site. 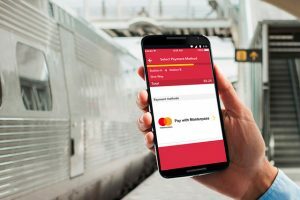 The credit card giant has opened access to its Blockchain APIs to consumers, businesses and banks via Mastercard Developers program. 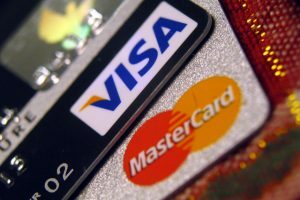 Two leading debit card providers have announced a reciprocal agreement that will let companies use each other’s tokenized credentials to ensure secure payments.